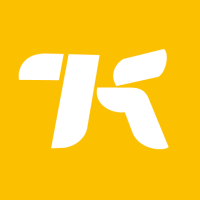 Last week, I set up a Nintendo GameCube to play Suda 51’s cult classic Killer7 on Kotaku’s Twitch channel. I haven’t held a GameCube controller for years, but one small but important feature immediately stuck out. The GameCube has the most comfortable analog stick I’ve ever used. I’ll start with a confession: I don’t like the GameCube controller. While I think it’s a comfortable controller to hold, it’s a little small and the buttons are slightly too close together. When I hold it, my index fingers extend far beyond the top shoulder buttons, and the base of my thumb rests on top of the C-stick. This means it’s slightly awkward to crane my thumb to use the stick. It’s not the worst controller I’ve held—despite my endless affection for the Sega Dreamcast, that controller is a chunky monster—but it’s always seemed a bit overrated. Except the analog stick. My goodness, this thing is amazing! The GameCube analog stick features a rubber cover with uh… ribs for your controlling pleasure. There are three raised circles in the rubber that ensure a strong and reliable grip that’s perfect for controlling a character. With Killer7, it’s proved vitally helpful in helping me aim pinpoint shots at enemy weak points. The analog stick rests on an offset bump towards the top part of the controller. Unlike the C-stick, which is too low, the analog stick is in the perfect position for my thumb. It’s the one thing on the controller that’s exactly where it needs to be. While nothing compares to the extreme comfort of the Xbox Elite’s concave analog sticks, the GameCube’s raised ribs feel surprisingly natural, and the additional rubber—something the Nintendo 64 controller lacked—is much softer than the thin, easily torn DualShock analog caps. I’ve seen my coworker Cecilia’s worn-down GameCube controllers, bearing the weight of thousands of Smash Bros. battles, but I imagine that’s an extreme case. The analog stick feels reliable and built to last. I was fortunate enough to have access to most of the major sixth generation consoles growing up. I spent most of my time with the Dreamcast before migrating to the Playstation 2. The GameCube fell by the wayside as I grew less interested in Nintendo’s exclusive titles. This analog stick has me genuinely wondering what else I missed out on. Was the Mario dance pad perfectly level? Do the DK Bongos have soft skin? This analog stick makes me wonder what other awesome stuff has slipped under my radar as the world turns and I grow older and older. What other experiences, game-related or otherwise, did I miss out on? 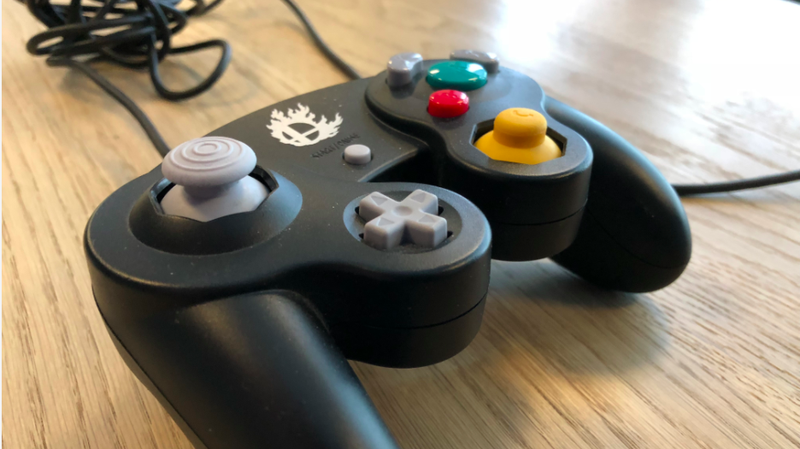 I don’t really know the answers to those questions—all I know is that the GameCube’s analog stick is one of the strangest and most unexpected highlights of my week.